Deus Ex Machina or “god from the machine” was founded in Sydney Australia in 2006 and quickly established itself as a cultural focus for local surf and custom bike scenes. Over the years Deus Ex Machina has grown into more of a cultural movement, gaining global recognition and developing it’s products from the early concept of a custom motorcycle shop and café, to a globally recognised clothing brand. 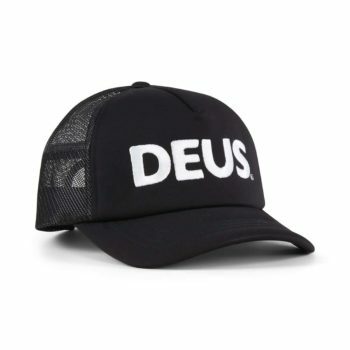 Deus now manufactures seasonal collections of hoodies, t-shirts, jackets, hats and more, and is well know for their “classic address” range of garments displaying the details of their regional outposts or “emporiums” as they are known. 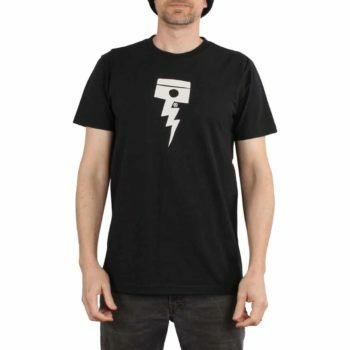 The Deus Ex Machina Pisstin tee is a premium quality, short-sleeved t-shirt, featuring a Pisstin graphic print on the centre and a Deus branding print on the back. Deus branded woven clamp label on the cuff. 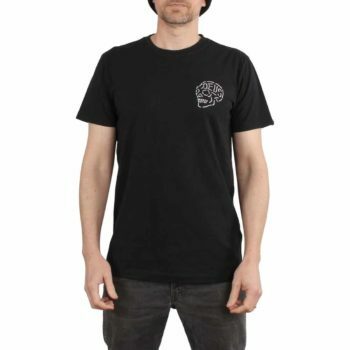 The Deus Ex Machina Venice Skull tee is a premium quality, short-sleeved t-shirt, featuring a Venice skull graphic print on the upper left chest and a Deus branded Venice address print on the back. 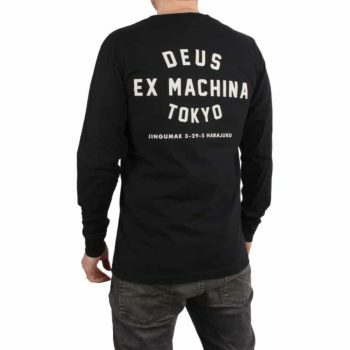 The Deus Ex Machina Tokyo Address tee is a premium quality, long-sleeved t-shirt, featuring a Tokyo Address branding print on the back and a Deus Ex Machina branding print on the upper left chest. 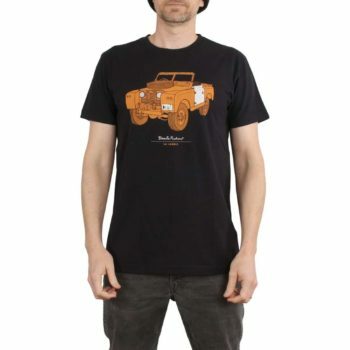 The Deus Ex Machina The Landie tee is a premium quality, short-sleeved t-shirt featuring a The Landie screen print on the centre chest and a larger Deus Ex Machina branding print on the back. Deus branded woven clamp label on the sleeve. 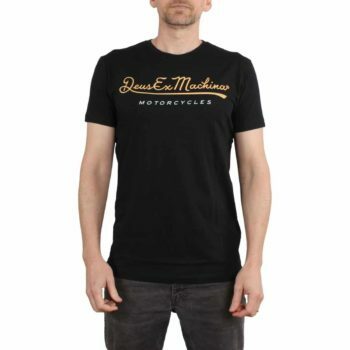 The Deus Ex Machina The KR tee is a premium quality, short-sleeved t-shirt featuring a The KR screen print on the centre chest and a larger Deus Ex Machina branding print on the back. 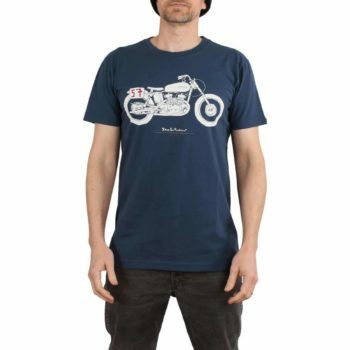 The Deus Ex Machina 2nd Base tee is a premium quality, short-sleeved t-shirt featuring a Deus Ex Machina screen print on the centre chest. 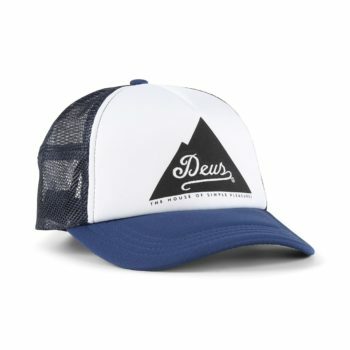 The Deus Ex Machina Peak trucker is a premium mesh back cap, featuring a quality build construction. Deus Ex Machina screen printed graphic on the front panel. 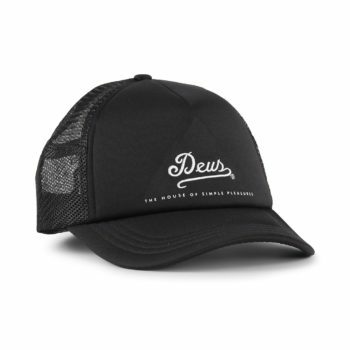 Adjustable snap fastening to the rear, also with a Deus branded woven clamp label and embroidered detailing. Made from 60% polyester, 40% nylon. 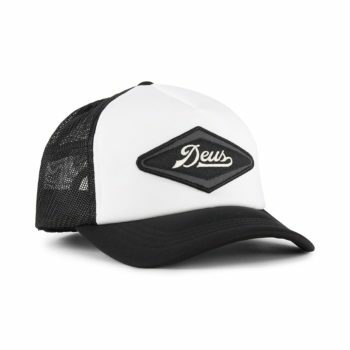 The Deus Ex Machina Diamond trucker is a premium mesh back cap, featuring a quality build construction. Deus Ex Machina embroidered patch detailing on the front panel. 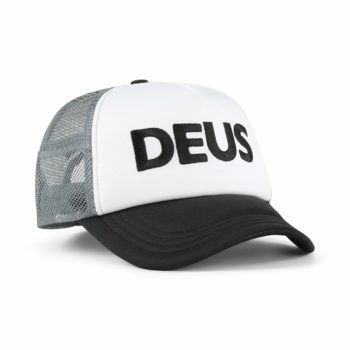 The Deus Ex Machina Caps trucker is a premium mesh back cap, featuring a quality build construction. 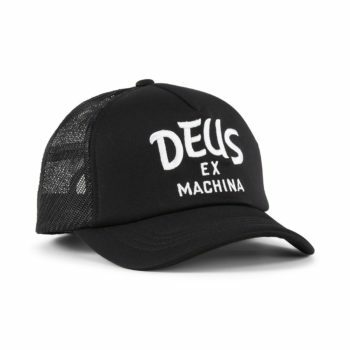 Deus Ex Machina embroidered branding on the front panel. 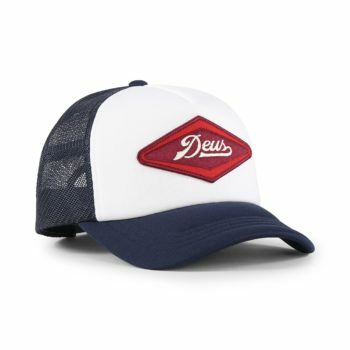 The Deus Ex Machina Curvy trucker is a premium mesh back cap, featuring a quality build construction. 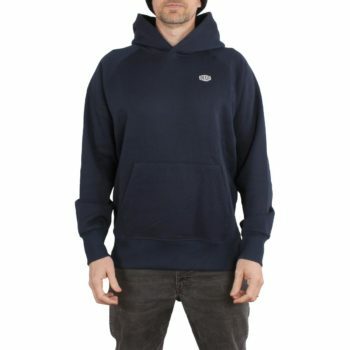 The Deus Ex Machina Mike Shield hoodie is a quality pullover sweater, build with excellent construction. Featuring an embroidered Deus Shield logo on the upper left chest. Made from 50% cotton jersey fabric, 50% polyester. Fit comes up small, we recommend you take a size up from your usual. 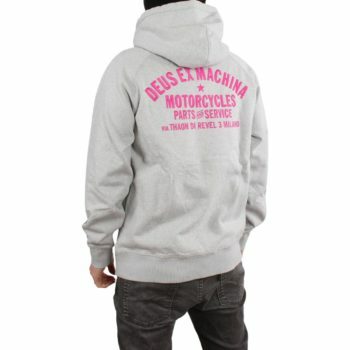 The Deus Ex Machina Premium Milano hoodie is a quality pullover sweater, build with excellent construction. Featuring an embroidered Deus Shield logo on the upper left chest and larger Deus Milano Address branded embroidery. Made from 100% cotton jersey fabric.